Stop by our Fireplace showroom & store in Jackson CA to choose from a large selection of outdoor fireplace manufacturers. Serving Jackson, Plymouth, Valley Springs, Pioneer, Fiddletown, Volcano, River Pines, and the surrounding area in Amador & Calaveras Counties. 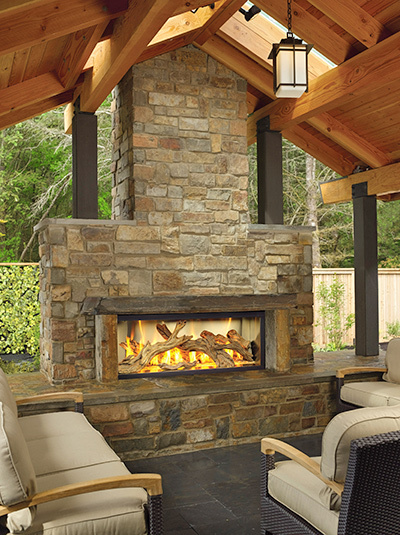 Does the idea of relaxing outside, sitting next to a beautiful outdoor fireplace get you excited? Nothing is quite as inviting as enjoying a fire with friends & family, which is why outdoor fireplaces and fire pits have become extremely popular additions to yards, patios, & other outdoor living spaces. 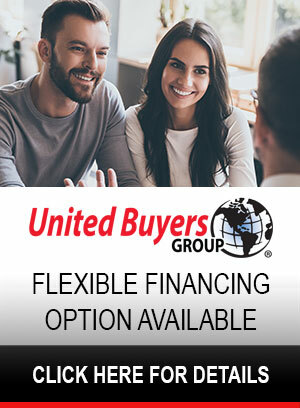 Options are truly endless and it doesn't take much to make your dream of your very own backyard oasis come to life. Our sales staff at Sierra Hearth & Home can point you in the right direction in determining location, practicality, heat output, finish options, and everything in between. Come visit our showroom and be inspired! According to a survey of home builders, a patio or deck is one of the top three features most requested of new home buyers. If you are looking to create an outdoor living area that will produce an intimate atmosphere for family, friends, and guests, an outdoor fireplace is the way to go. They will quickly become the centerpiece of your outdoor entertainment area and can even extend your outdoor enjoyment by a few months thanks to the warmth they will produce on cool spring or fall nights. The possibilities are endless and only stop with your imagination. You can custom design the perfect outdoor fireplace to match your lifestyle & needs, and we have a great selection of outdoor fireplaces from top manufacturers in the industry. Speak with our fireplace experts to get inspiration and ideas for an outdoor fireplace design that will make your home the envy of the neighborhood. Whether you are looking for a classic backyard campfire or an extravagant & luxurious outdoor patio fireplace, you can have it. Just as with indoor fireplaces, outdoor units can be fueled by gas or wood, depending on your preferences and the amount of convenience you desire. 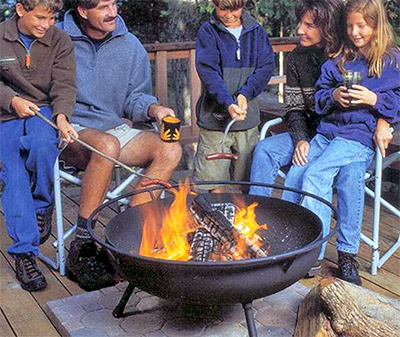 If you like quick, convenient, and easy-to-use features, you can choose a gas fire pit. Gas firepits & fire tables can be decorated with realistic molded logs, lava rock, or crushed glass of any color to complete the desired look and feel. Different levels of height and styles of facing can change the final look, and our experts will be glad to assist you with customizing your outdoor gas fireplace or fire pit to meet the ideas that you envision.